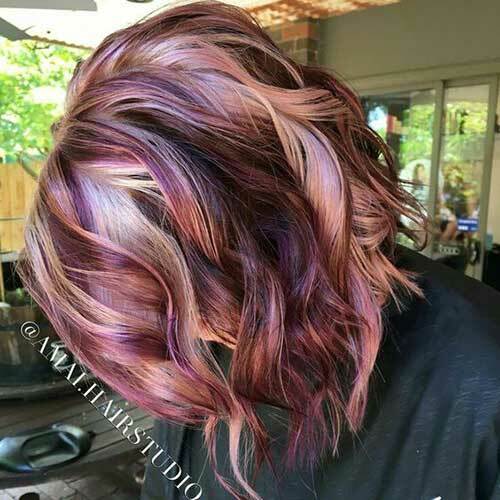 Best way to change your style is dying your hair to trending hair colors. 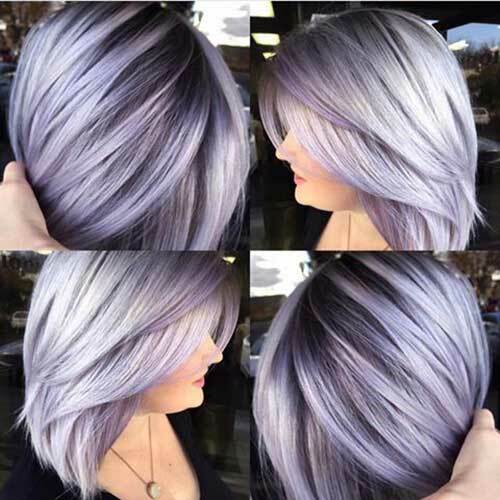 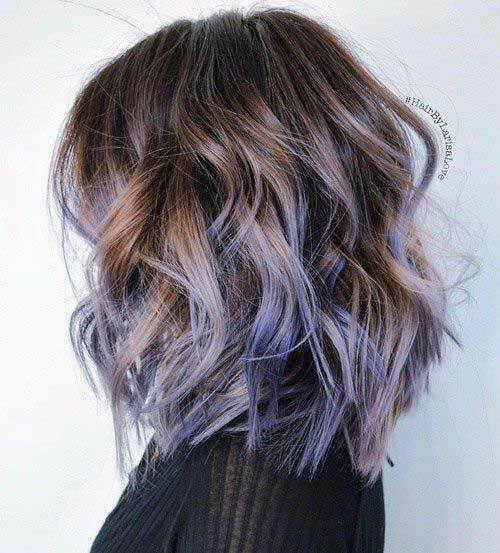 It is wise to opt with a new hair color for a new year because everyone want to look stylish and appealing all the time. 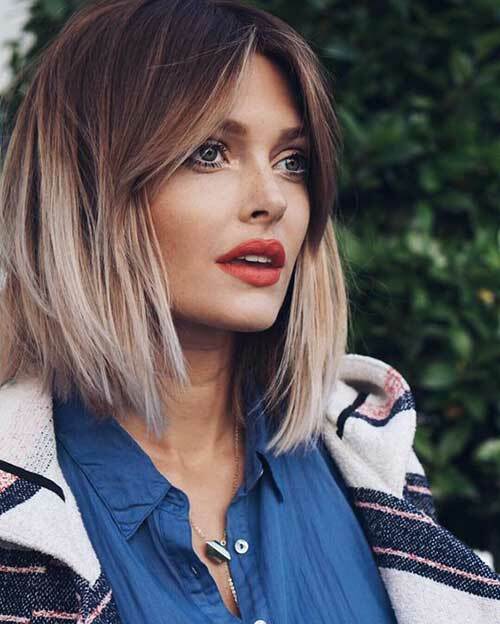 Sporting a stylish bob haircut and nice hair color is the key to the perfect look. 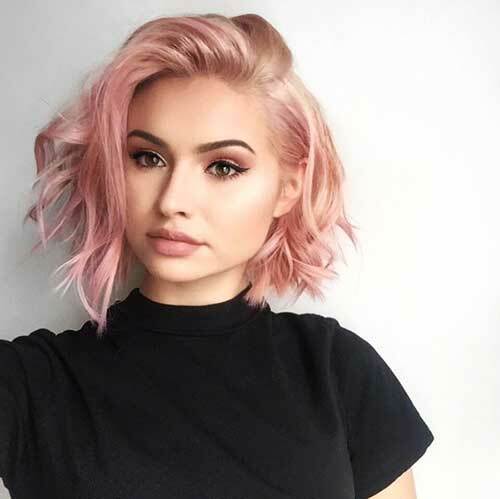 Blonde hair color with rose gold under tone is definitely one of the best hair trends of 2017 and you should try it as soon as possible! 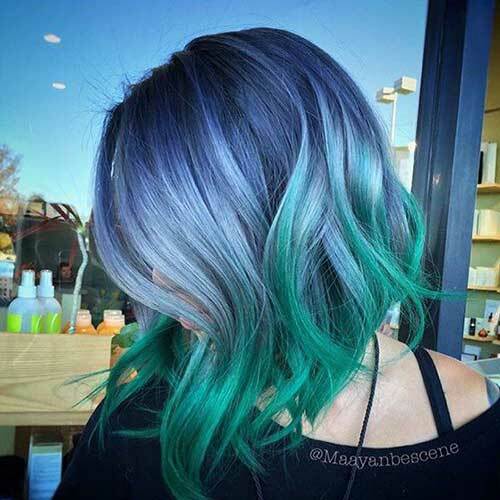 This wavy angled bob is colored with blue and green ombre that looks definitely eye-catching. 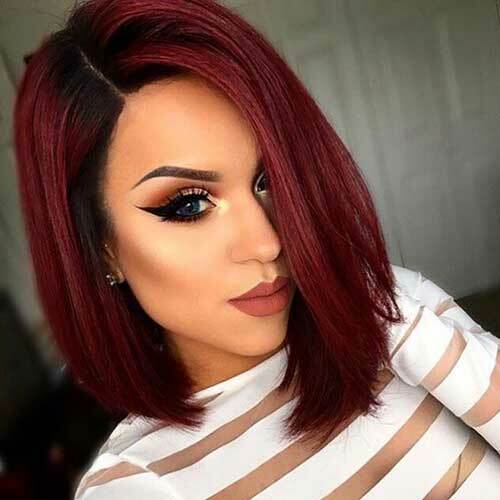 Red hair color will never be out of fashion because it looks absolutely gorgeous on women with lighter skin tones. 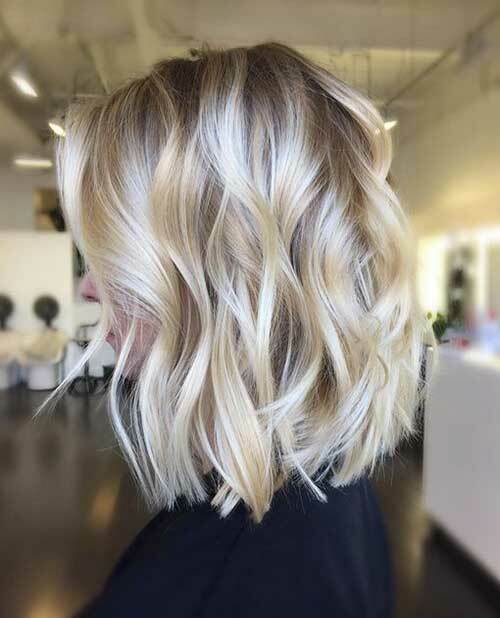 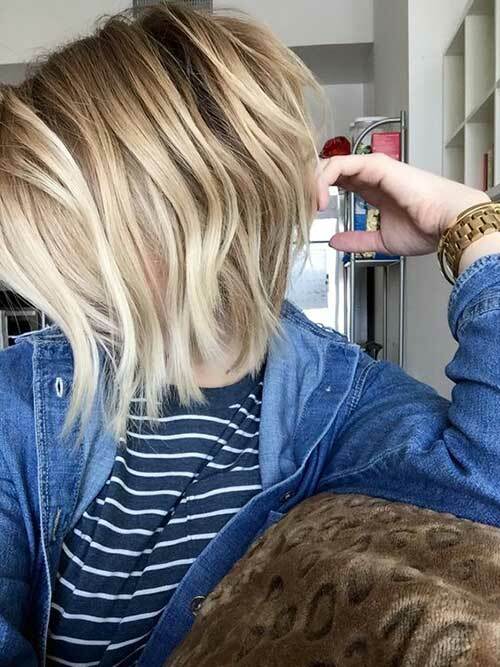 Blonde hair color is also very popular among women for years and it gets really versatile that you can find a perfect blonde shade for your skin tone easily. 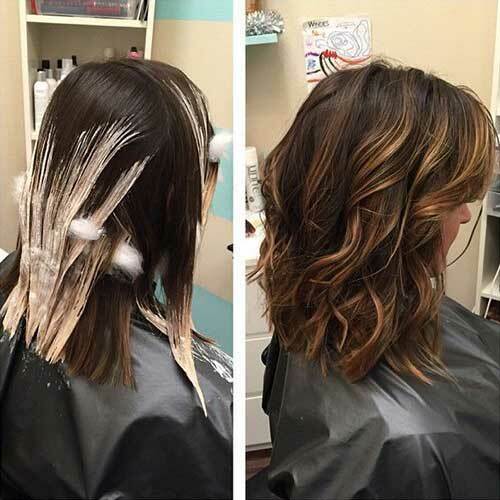 Your ombre hair color should look much more natural and highlights look is perfect for 2017. 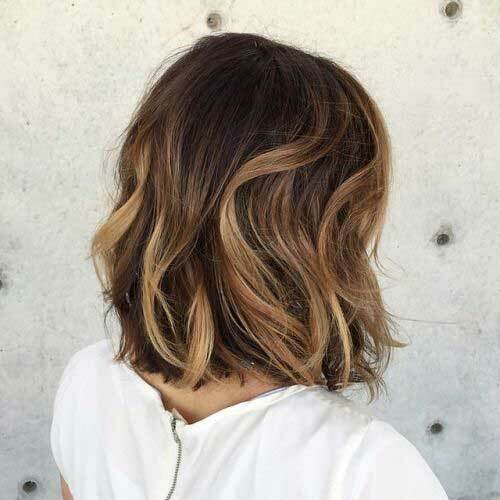 This wavy bob has 3 different colors that blended together: chocolate brown, red and light blonde. 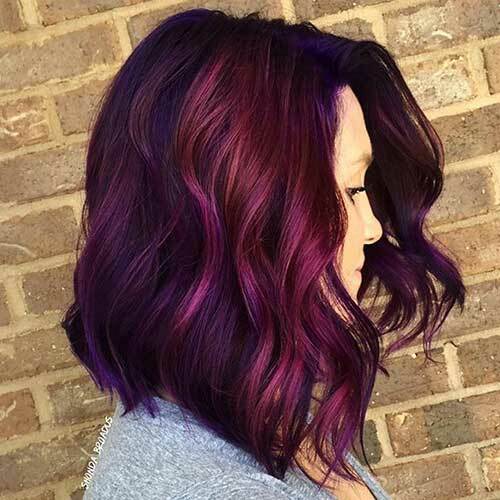 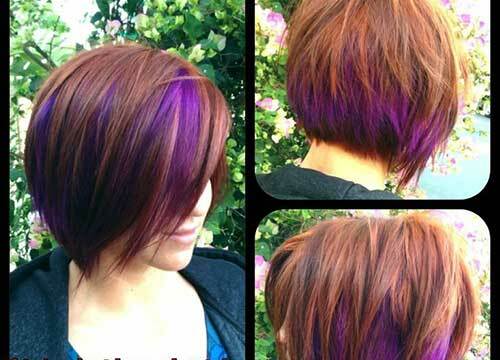 Look at this gorgeous purple magenta hair color! 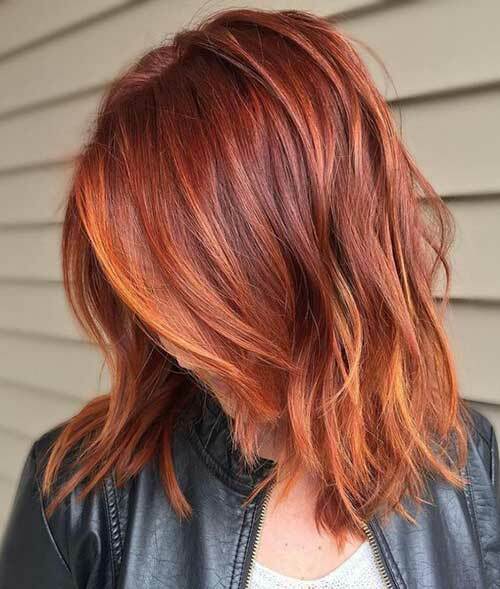 If you have a thick hair and looking for a fleshing hair color just go with this color! 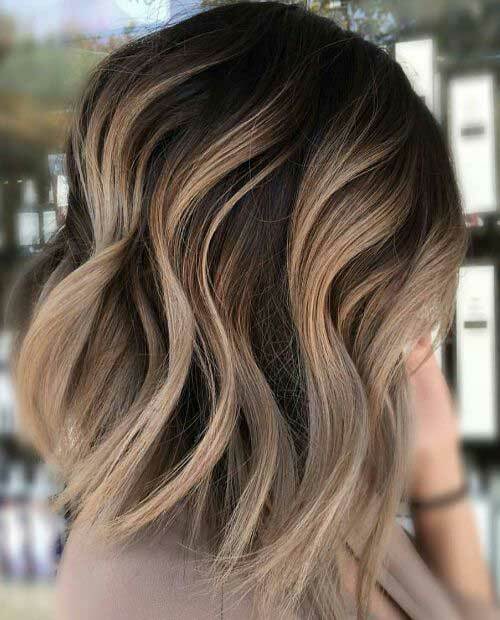 Natural highlights are very popular among women and blonde highlights creates nice shine for darker hair colors. 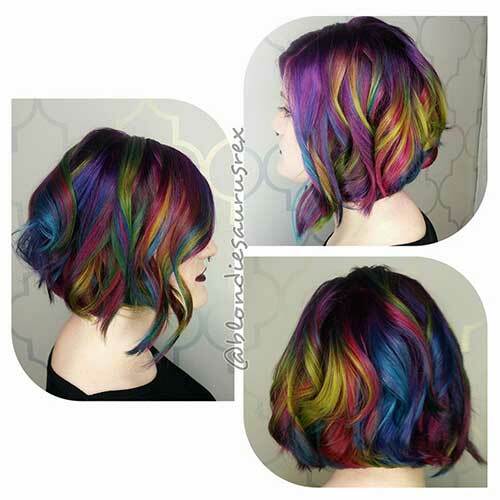 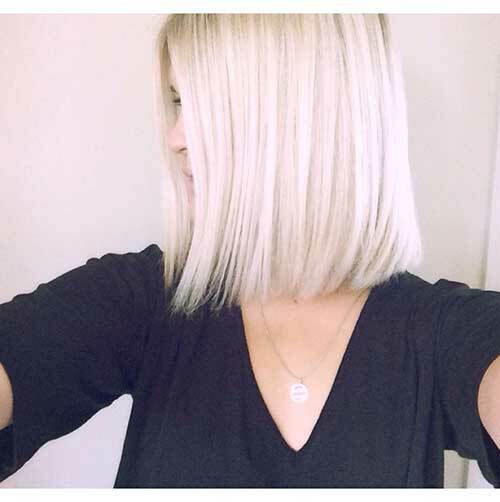 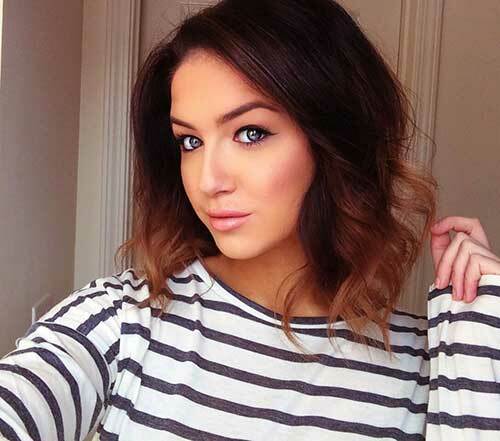 We end our gallery with this gorgeously layered short bob hairstyle that we love!